This Tub Chair is hand-crafted in the finest fabric. 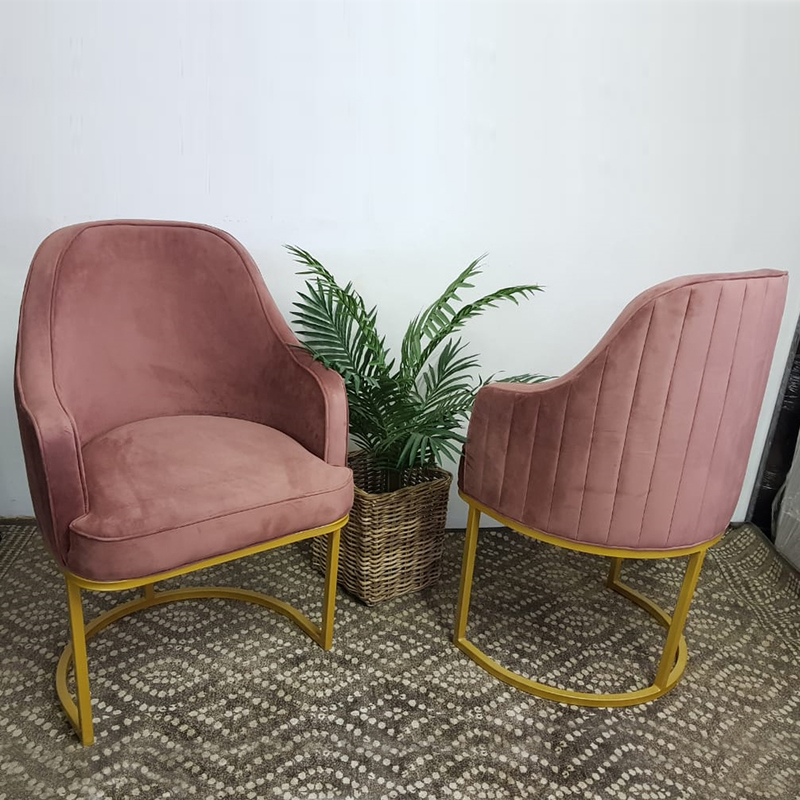 This unique tub chair is dressed in a pink fabric to add an elegant touch to your space. * Tub Chairs sold as a set (2).